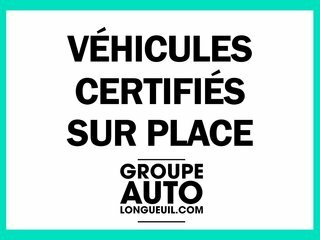 The auto group Longueuil, offers you more than 150 used vehicles on the spot, all inspected and ready for sale. 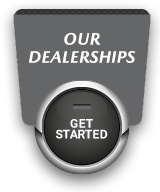 We have several brands and models from $ 2,000 up to $ 60,000. 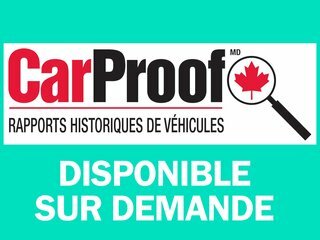 1st, 2nd, 3rd chance to report the Carproof Report, extended warranty on all brands and models in stock. We are located 3 minutes from the three bridges on the south shore of Montreal at 60 Roland Therrien Longueuil. Contact us for more information at (450) 928-2000 or by text at (514) 791-2000. 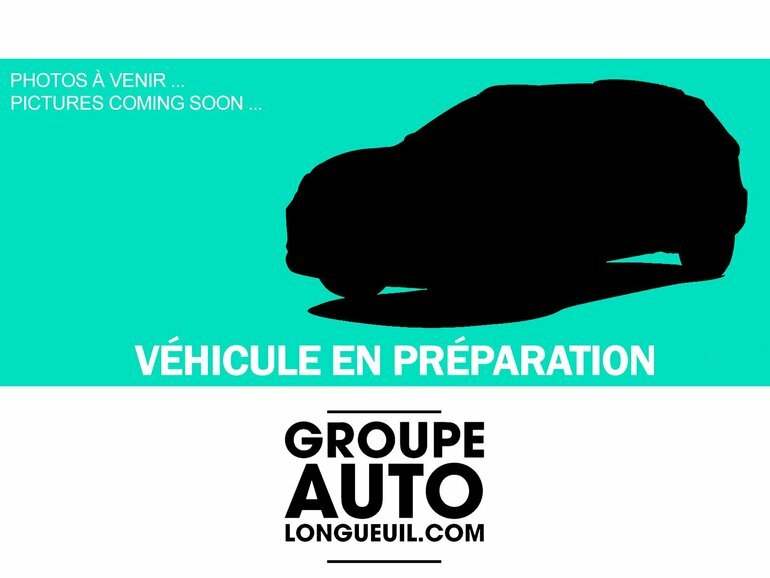 You can visit our website at www.longueuilmazda.com. Interested by the 2015 Mazda CX-5 GT AWD TOIT MAG CUIR NAV TOUTE ÉQUIPÉE ?